This barrel is well suited to cooler climate fruit/medium bodied varietals requiring subtle American oak influence. This Missouri oak adds a complex array of understated American oak characters – with sweet spice aromatics. It builds volume through the front and mid palate with a soft mouth feel, supported by fine tannins. 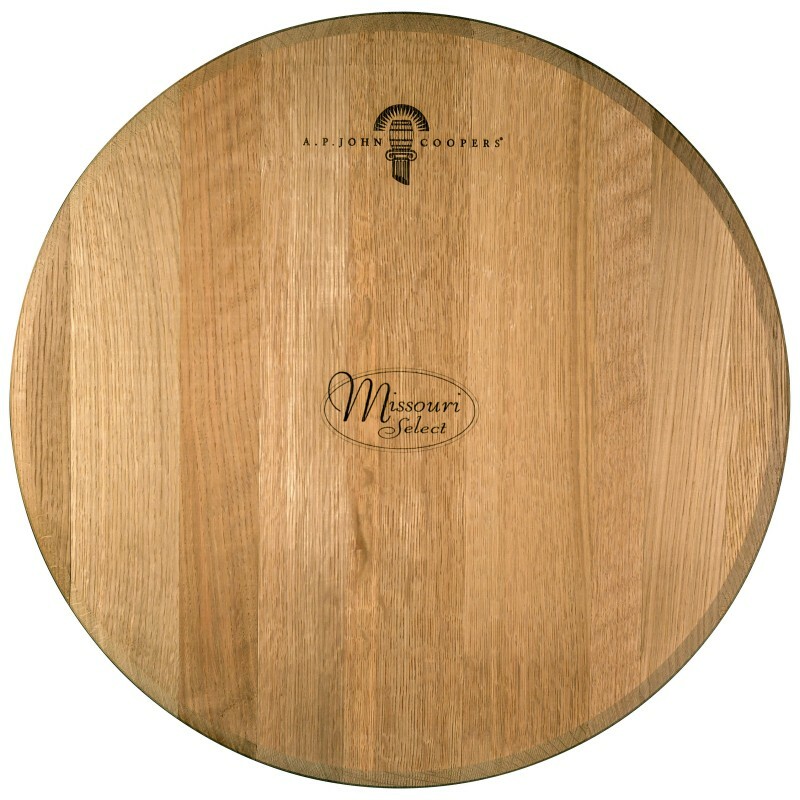 This barrel is well suited to both medium and full-bodied varietals that require subtle American oak influence. Ideally wine in this barrel will benefit from 10-to-14 months maturation. The medium fine grain oak with average growth ring spacing of 12–18 per inch benefits from a medium toast. 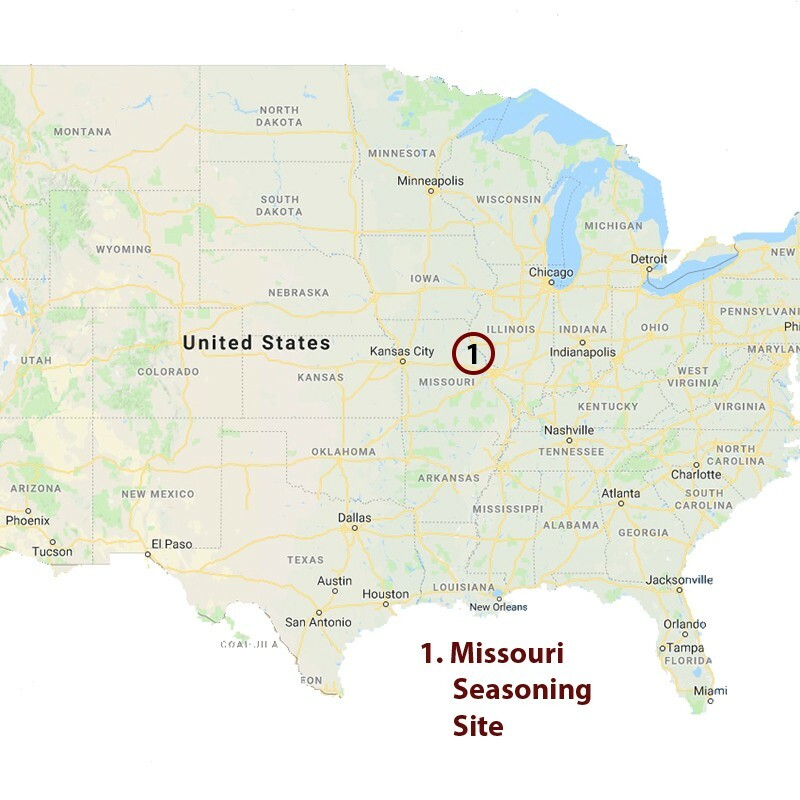 The oak is sourced from Central Missouri along the high ridge growth areas. Generally, the soils have a thick layer of limestone substrate. Oak is seasoned at the mill in North America for 36 months receiving an annual precipitation of 1600mm (plus snow) prior to shipment to our cooperage in the Barossa. After taking delivery, the oak spends another four-to-six months conditioning, to stabilise the moisture content in our cooperage facilities, which further enhances the unique properties.